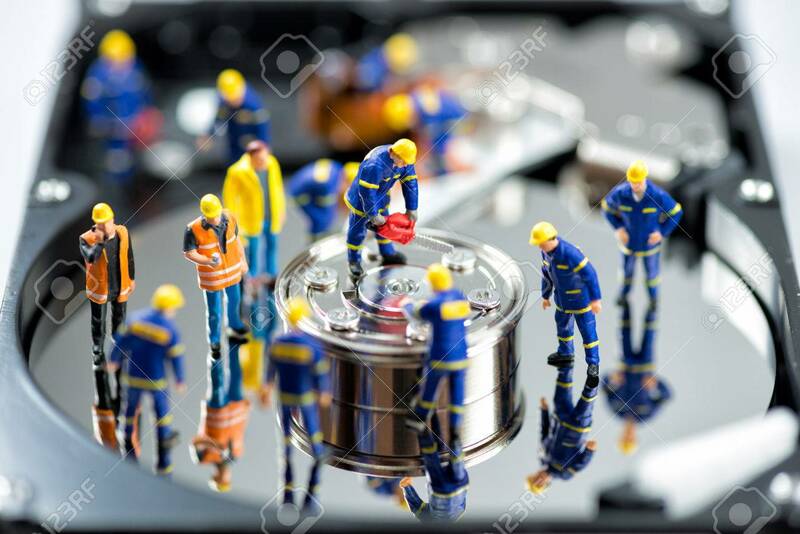 HDD Repair. Technology Concept. Macro Photo Stock Photo, Picture And Royalty Free Image. Image 40577488.